"So those running Golden Temple, making Yogi brand tea, can no longer use the words "Yogi" or "Yogi Tea" - those word belong to YB's heirs. GTO must also pay $1,644,605.00 in back royalties to Bibiji and kids. She doesn't get any back royalties for the time before 2009. Of course she gets her legal fees paid. 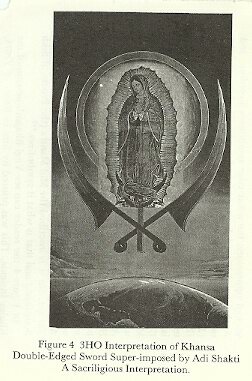 Bibiji won by proving that Yogi Bhajan controlled everything. They call him the CMA, Central Management Authority. True enough." Siknet Sikhs recently sold Golden Temple cereal products to Hearthside Foods, a multi million dollar food production company. 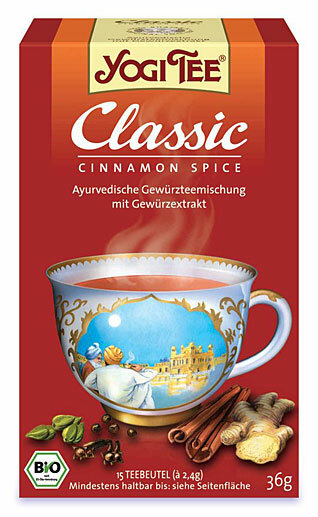 Hearthside is using an image of the Golden Temple and the name of our beloved Harimander Sahib in their advertising to make millions in commercial profit! 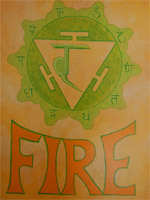 Hearthside Foods is billing the Golden Temple as their Company!! 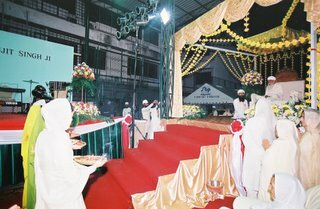 Welcome Golden Temple customers, followers and friends. We are Hearthside Foods and we are continuing the legacy of all-natural baking that has made Golden Temple a favorite on breakfast tables for over 35 years. 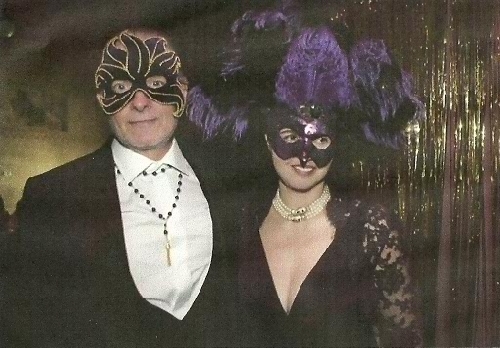 McGrory said his clients deny that the Staff Endowment was in return for anything relating to Premka Khalsa’s allegations. 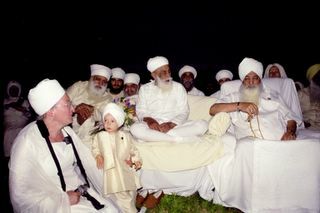 Yogi Bhajan’s estate still isn’t settled. In legal proceedings in New Mexico, the yogi’s widow argues that she was not aware of large gifts and expenditures her husband made while he was alive, and she wants an accounting of them, which could result in a determination that she is entitled to more of the remaining estate, said Surjit Soni, the widow’s attorney. Soni declined to comment on the sexual abuse allegations. Responding to the unpaid labor allegations, he said that many people volunteered their time to build the organization. 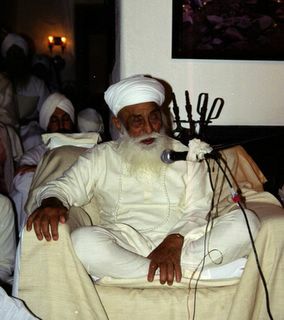 Another sexual abuse case against Yogi Bhajan, also settled out of court, was filed by the younger sister of Guru Amrit Khalsa, one of the yogi’s long-time secretaries. Today, Guru Amrit Khalsa is one of the group’s two chief religious authorities, as well as one of the religious leaders suing Golden Temple CEO Kartar Khalsa and other business leaders. Through McGrory, her attorney, she denied all allegations in her sister’s complaint. The Register-Guard’s policy is not to name sexual abuse victims without their permission. 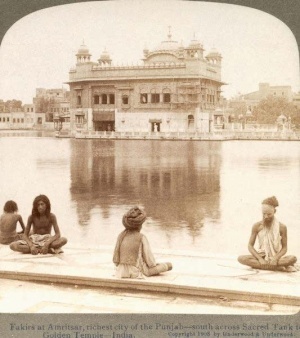 Guru Amrit Khalsa’s sister’s whereabouts are not known, and she could not be reached for this story. 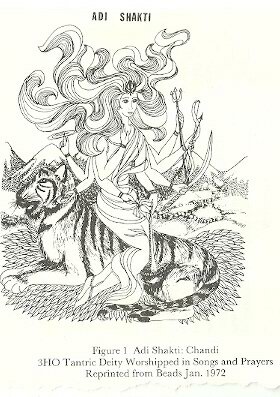 In court documents, she alleged that Guru Amrit Khalsa began trying to “entice” her into Yogi Bhajan’s organization when she was 11, and succeeded when she was 14. She said she was with the group from 1975 to 1985. 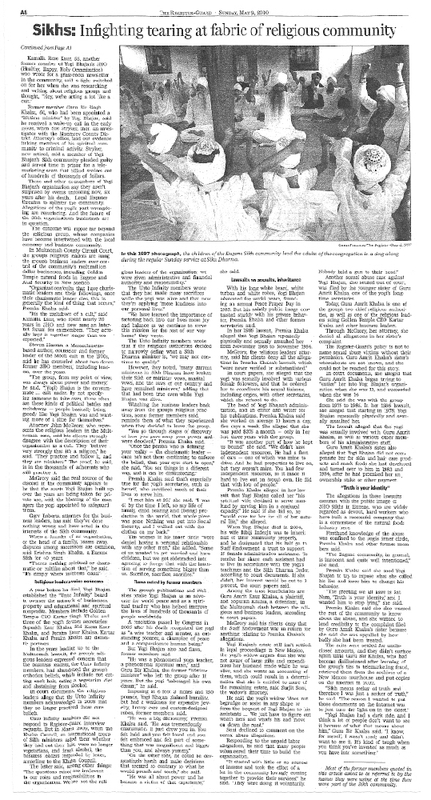 In her 1986 lawsuit, she alleged that starting in 1978, Yogi Bhajan repeatedly physically and sexually assaulted her. The lawsuit alleged that the yogi was sexually involved with Guru Amrit Khalsa, as well as various other members of his administrative staff. 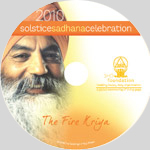 Guru Amrit Khalsa’s sister also alleged that Yogi Bhajan did not compensate her for skin and hair care products and snack foods she had developed and turned over to him in 1983 and 1984, after he had promised her an ownership stake or other payment. 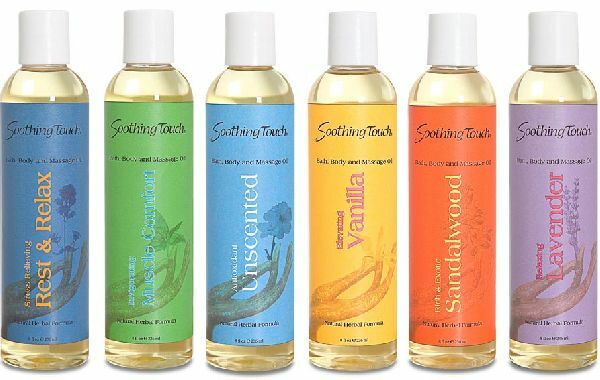 The allegations in these lawsuits contrast with the public image of 3HO Sikhs in Eugene, who are widely regarded as devout, hard workers who have built a successful company that is a cornerstone of the natural foods industry here. 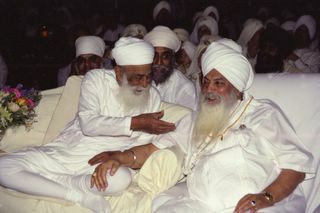 Firsthand knowledge of the abuse was confined to the yogi’s inner circle, Premka Khalsa and other former members said. “The Eugene community, in general, is innocent and quite well intentioned,” she said. 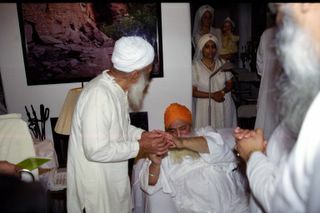 Premka Khalsa said she sued Yogi Bhajan to try to expose what she called his lies and force him to change his behavior. “The greeting we all have is Sat Nam, ‘Truth is your identity,’ and I wanted him to stop lying,” she said. Premka Khalsa said she also wanted the rest of the community to know about the abuse, and she wanted to lend credibility to the complaint filed by Guru Amrit Khalsa’s sister because she said she was appalled by how badly she had been treated. 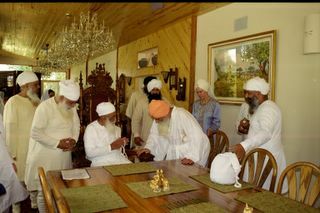 The suits were settled for undisclosed amounts, and they didn’t surface again until Guru Bir Khalsa, who had become disillusioned after learning of the group’s ties to telemarketing fraud, retrieved them from the archives of a New Mexico courthouse and put copies on the Internet in 2002. 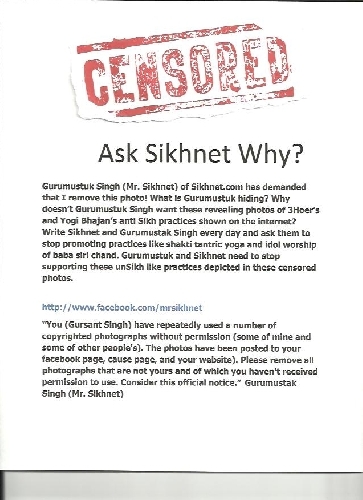 Most of the former members quoted in this article asked to be referred to by the names they were using at the time they were part of the Sikh community. 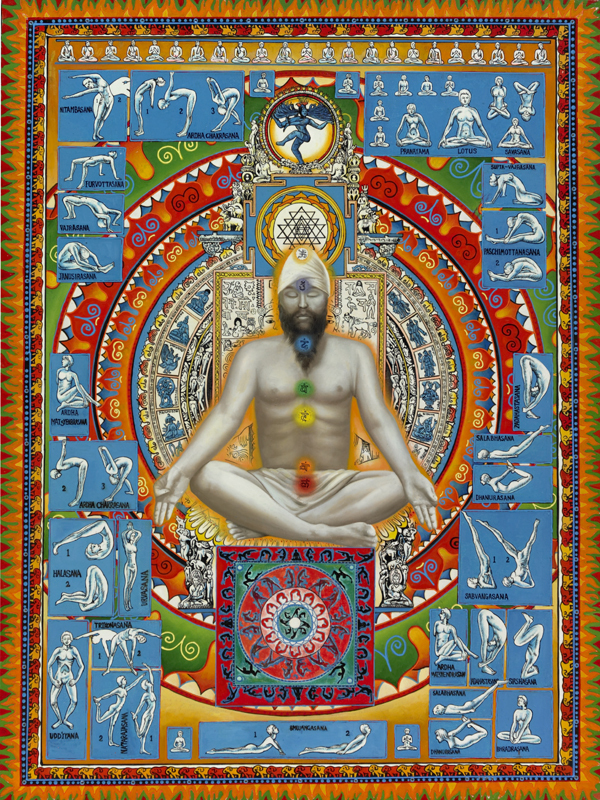 When India-born Yogi Bhajan came to the United States in 1968 to teach kundalini yoga, a revolution was sweeping the nation. Young people were rebelling against the status quo, protesting the Vietnam War, and experimenting with free love, psychedelic drugs, Eastern religions and communal living. 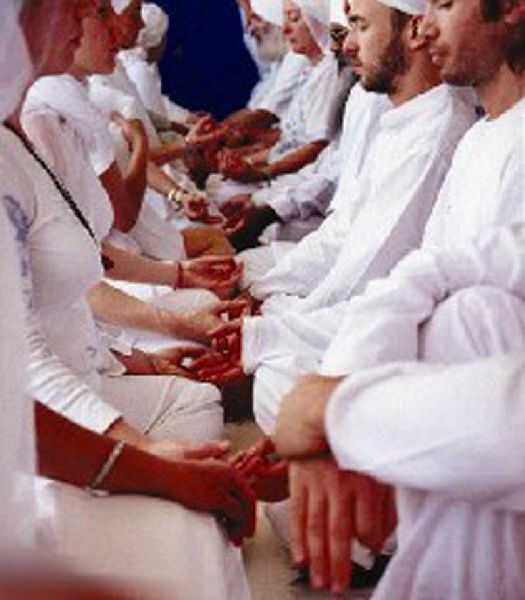 Idealistic young Americans flocked to Yogi Bhajan’s classes. 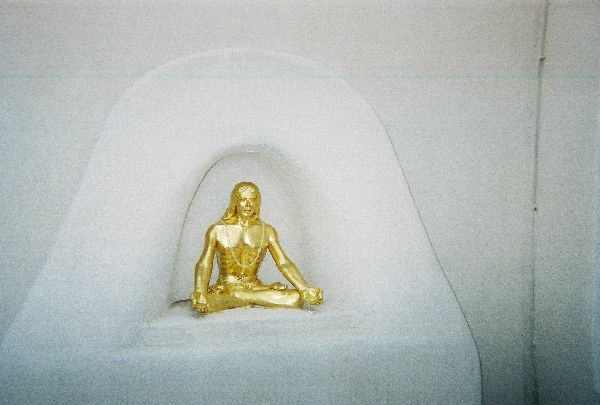 Ashrams focused on his teachings began to pop up across the country, including in Eugene, Los Angeles, and Espanola, N.M. — the group’s main compound. 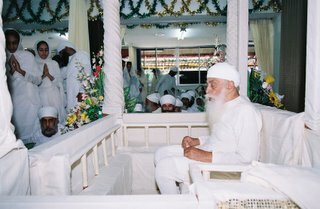 Soon after his arrival, he founded a nonprofit group 3HO (Happy, Holy, Healthy Organization) and began blending in Sikh teachings and practices. In 1972, members of the fledgling Eugene ashram launched a tiny bakery in Springfield, which they later donated to the Sikh community. It grew into Golden Temple, an anchor of Eugene’s natural foods industry, and a major local employer and charitable donor. 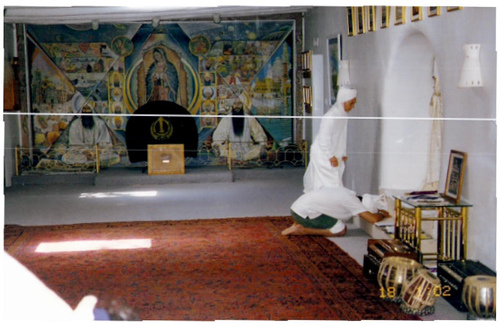 The Eugene ashram grew steadily, becoming the Northwest hub for Yogi Bhajan’s brand of Sikhism. His adherents, with turbans, flowing robes and leggings, became a common sight. 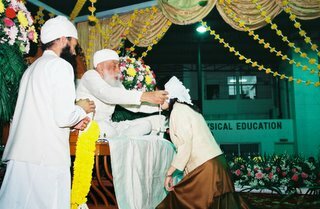 Over the years, members of the ashram married, bought homes, sent their children to local schools and became part of the larger community. 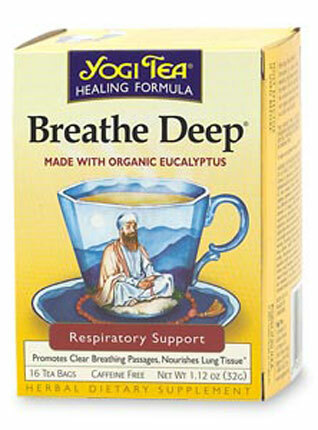 In 2004, Yogi Bhajan died after devising a succession plan that split control of the community’s religious life and its business life — including Golden Temple, now a lucrative international producer of natural cereals and tea based in Eugene. Six years later, a dispute over who owns and controls the multimillion dollar businesses has erupted into a court battle that is fracturing the community. 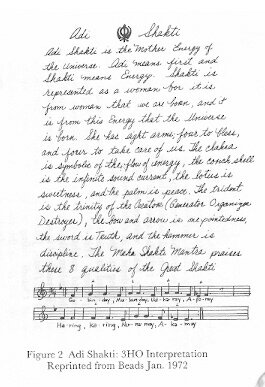 The fight in Multnomah County Circuit Court has centered around the shift in ownership of Golden Temple. 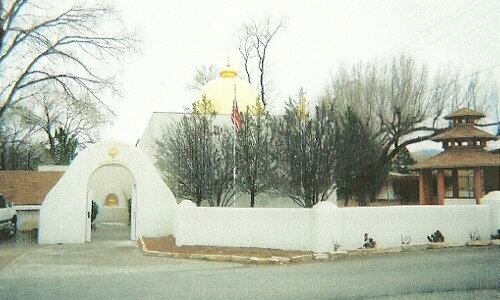 In 2007, CEO Kartar Singh Khalsa and five other Golden Temple managers became majority owners of the company, which previously had belonged to the larger Sikh organization. Last week, sources confirmed that Kartar Khalsa and the other owners plan to sell the cereal business to a Chicago company. 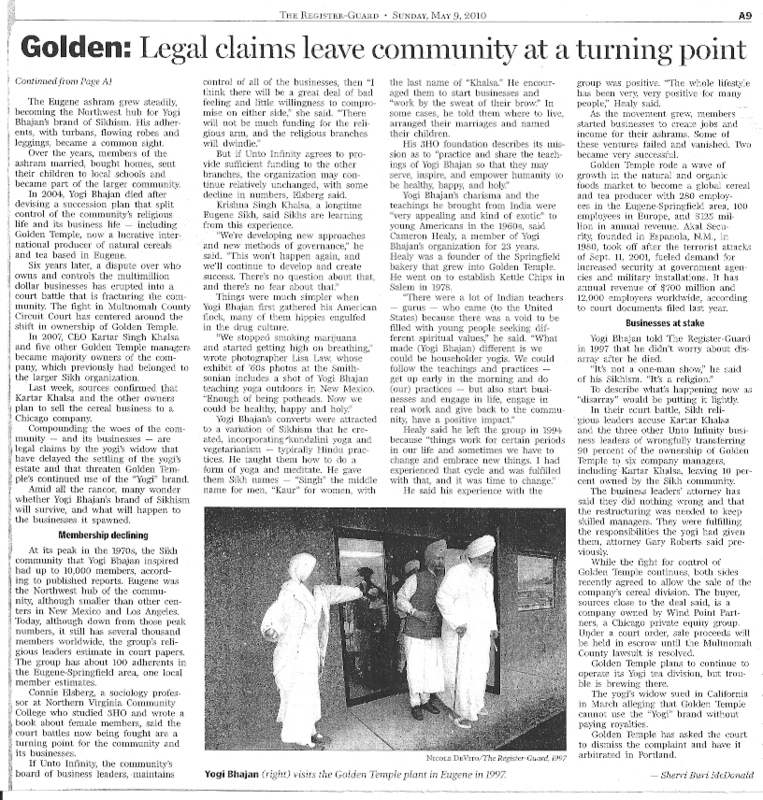 Compounding the woes of the community — and its businesses — are legal claims by the yogi’s widow that have delayed the settling of the yogi’s estate and that threaten Golden Temple’s continued use of the “Yogi” brand. Amid all the rancor, many wonder whether Yogi Bhajan’s brand of Sikhism will survive, and what will happen to the businesses it spawned. 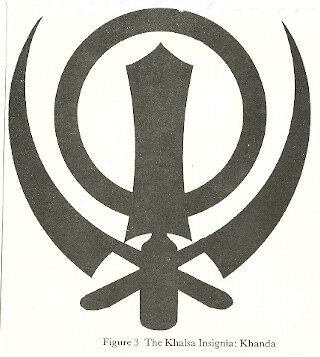 At its peak in the 1970s, the Sikh community that Yogi Bhajan inspired had up to 10,000 members, according to published reports. Eugene was the Northwest hub of the community, although smaller than other centers in New Mexico and Los Angeles. Today, although down from those peak numbers, it still has several thousand members worldwide, the group’s religious leaders estimate in court papers. The group has about 100 adherents in the Eugene-Springfield area, one local member estimates. Connie Elsberg, a sociology professor at Northern Virginia Community College who studied 3HO and wrote a book about female members, said the court battles now being fought are a turning point for the community and its businesses. But if Unto Infinity agrees to provide sufficient funding to the other branches, the organization may continue relatively unchanged, with some decline in numbers, Elsberg said. Krishna Singh Khalsa, a longtime Eugene Sikh, said Sikhs are learning from this experience. 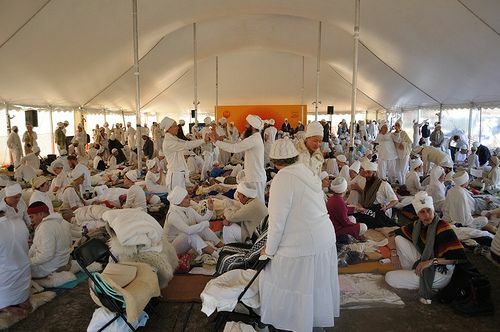 Things were much simpler when Yogi Bhajan first gathered his American flock, many of them hippies engulfed in the drug culture. 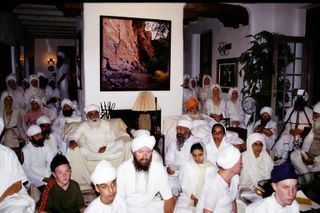 Yogi Bhajan’s converts were attracted to a variation of Sikhism that he created, incorporating kundalini yoga and vegetarianism — typically Hindu practices. 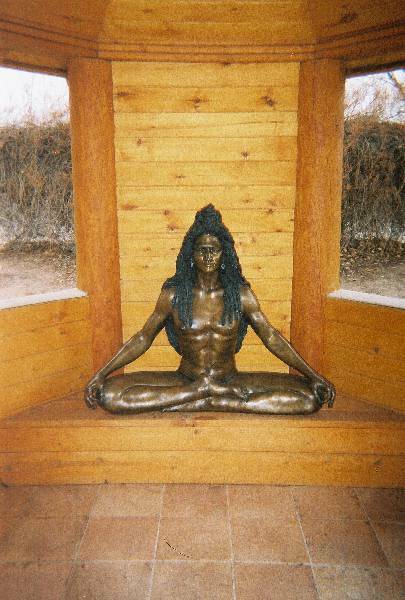 He taught them how to do a form of yoga and meditate. 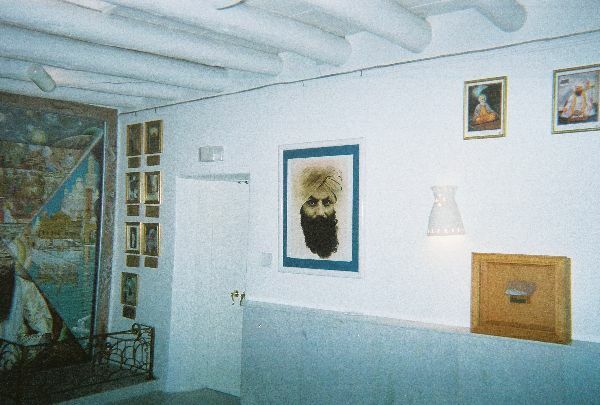 He gave them Sikh names — “Singh” the middle name for men, “Kaur” for women, with the last name of “Khalsa.” He encouraged them to start businesses and “work by the sweat of their brow.” In some cases, he told them where to live, arranged their marriages and named their children.